Start utilising your empty warehouse space today. 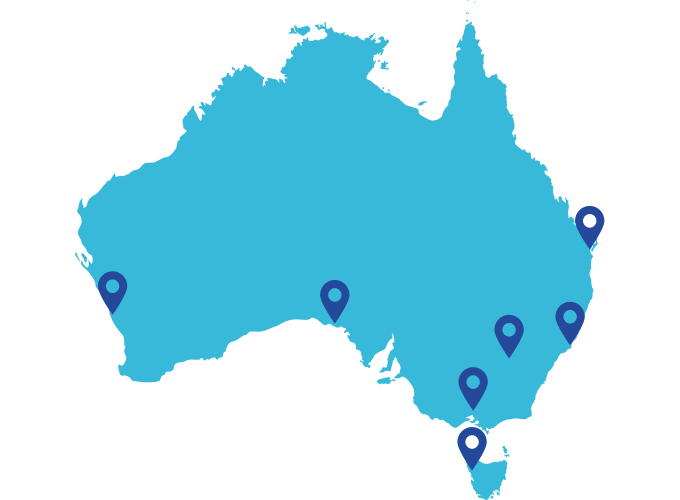 You’d be surprised how many businesses are seeking extra pallet storage across Australia. As a warehouse operator, you could be making money from these businesses, if they just knew how to find you! Find Fill Storage brings both of you together with one simple platform. Don't miss out on profits you could be making - turn your empty racking into revenue instead. Manage inbound and outbound movements all via the Find Fill Storage platform. so you can be found.